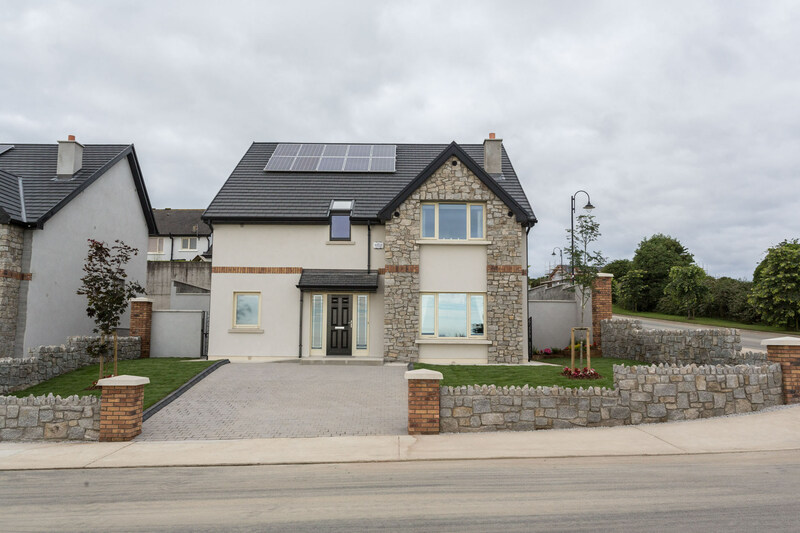 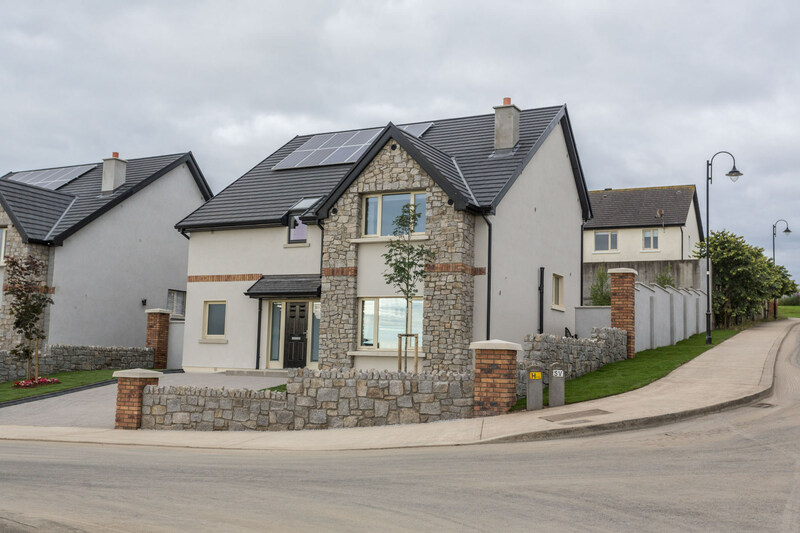 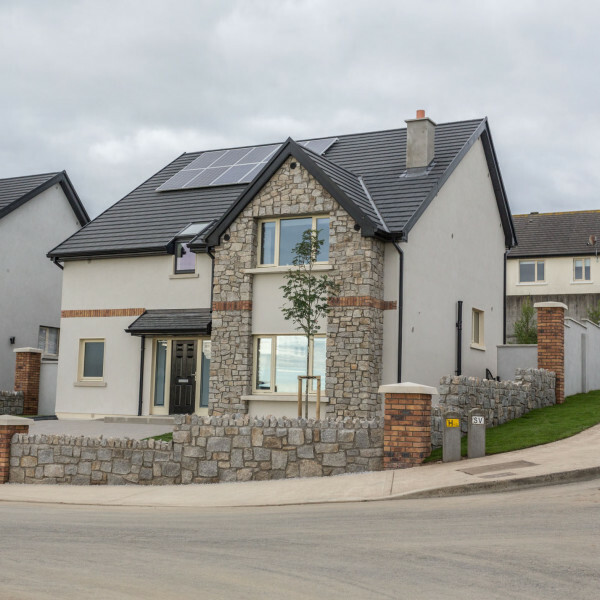 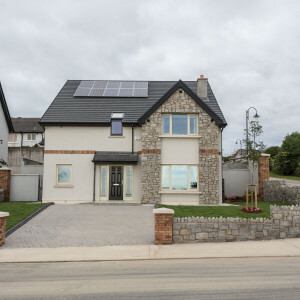 The Friary’s second phase development is set to deliver a wonderful opportunity to prospective purchasers to acquire a family home in one of Wicklow’s most popular residential locations. 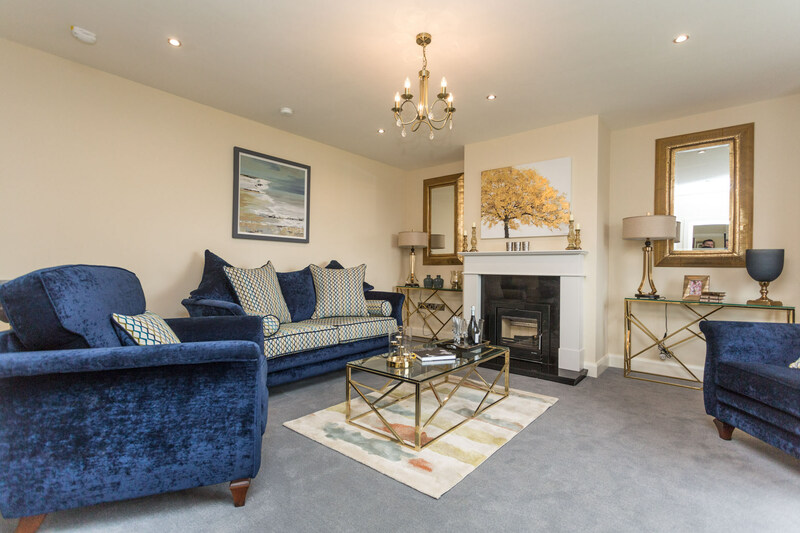 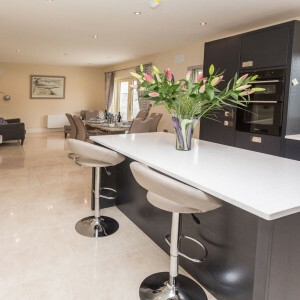 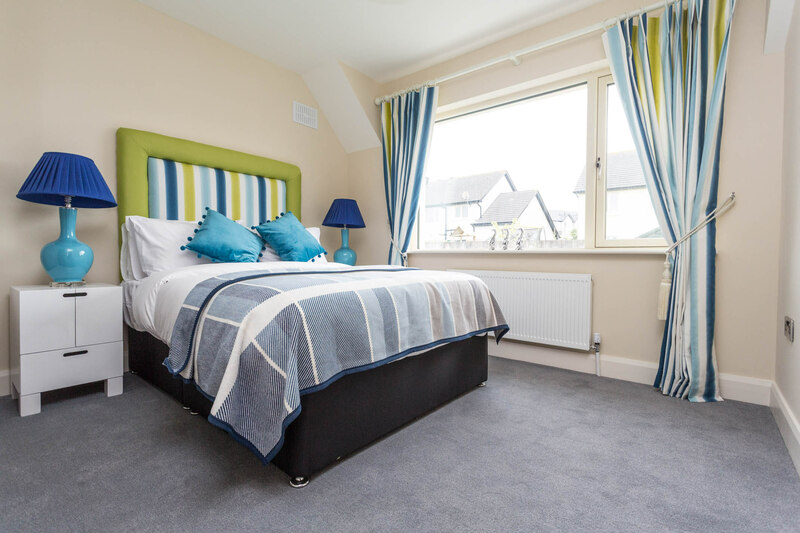 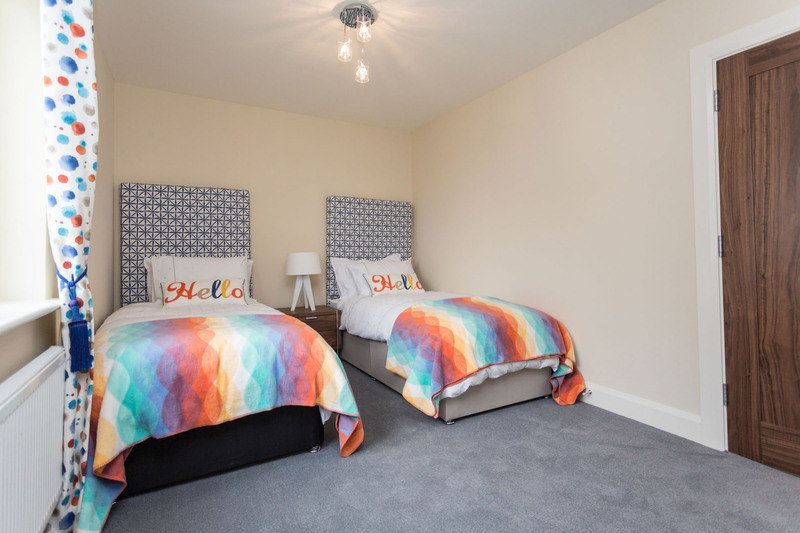 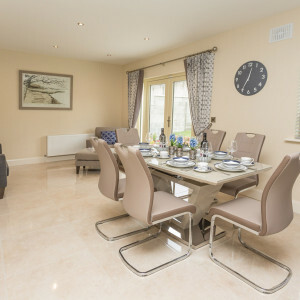 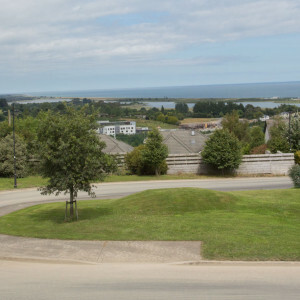 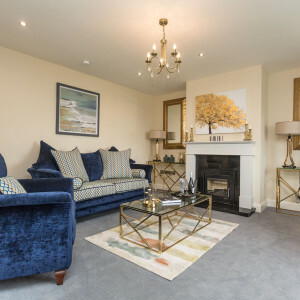 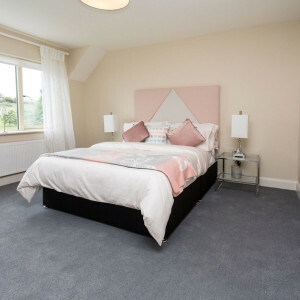 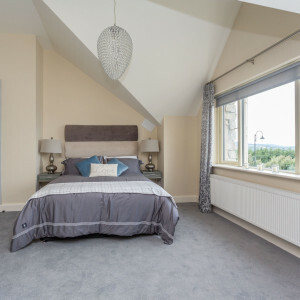 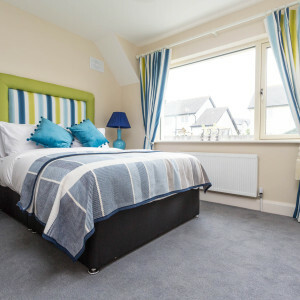 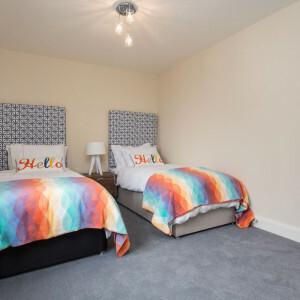 Wicklow is a thriving residential coastal town, well serviced with several excellent schools, both primary and secondary, while leisure amenities include world-class golf courses, sailing club, tennis club, rugby club, football and local GAA Clubs. 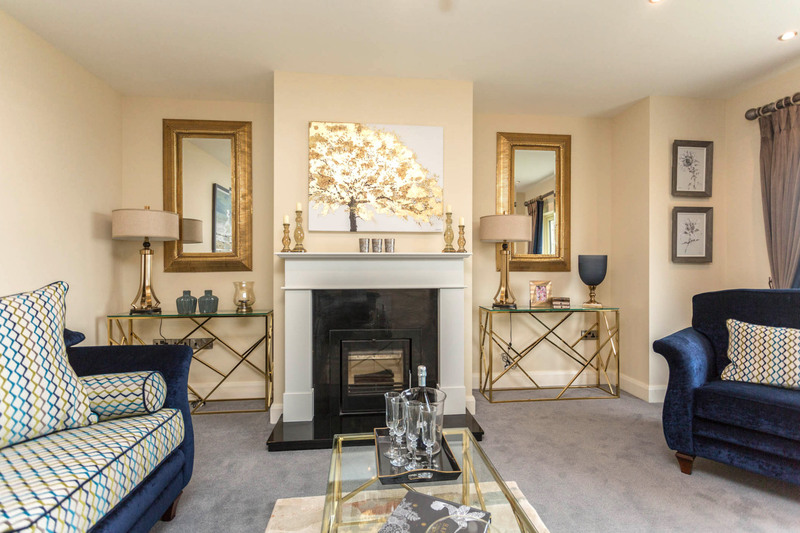 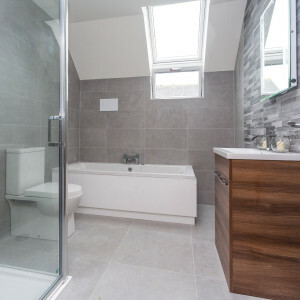 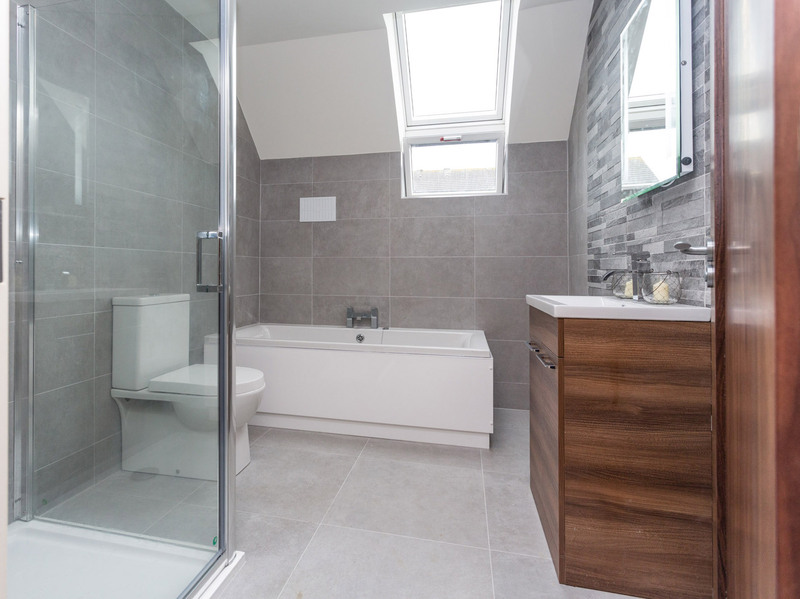 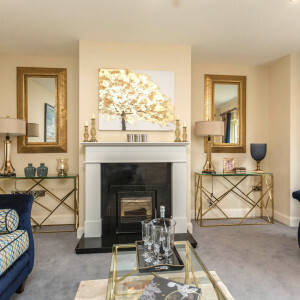 A mix of three and four bedroom semi-detached and four bedroom detached properties offering a choice of options to either purchase your first property or trade up to a large home for an expanding family. 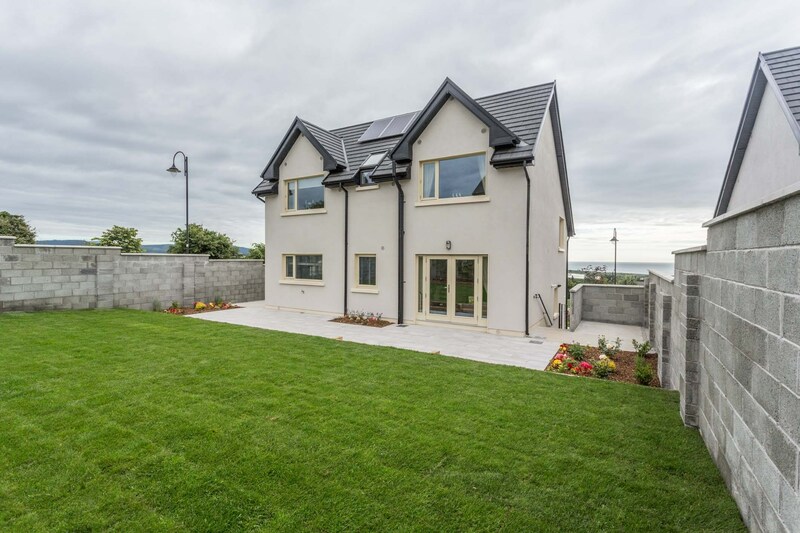 The Friary benefits from an envious location set on an elevated site overlooking the Wicklow coast. 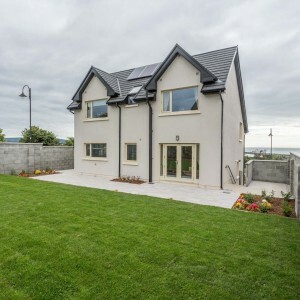 There are numerous schools within easy walking distance Colaiste Chill Mhantain is just across from The Friary and the newly built Wicklow Educate Together National School is just a short distance. 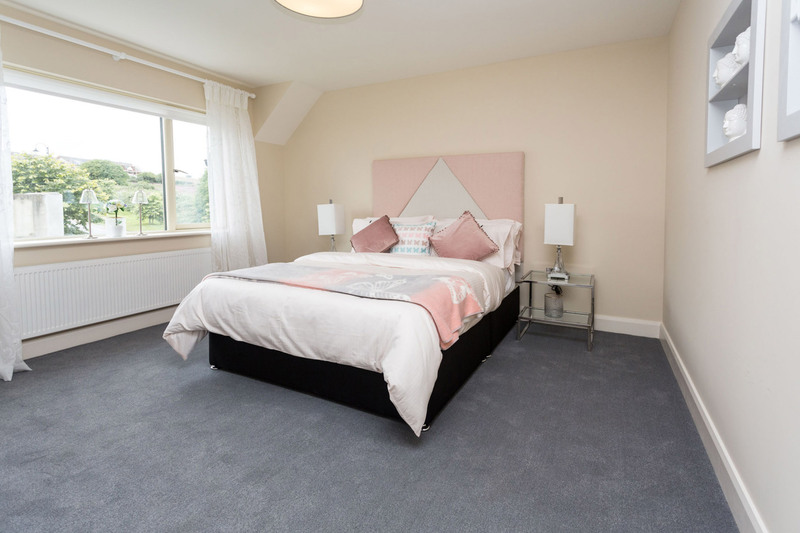 The development is also within easy reach of the Merrymeeting Commercial centre with supermarkets, gyms, hairdresser, boutique and takeaways. 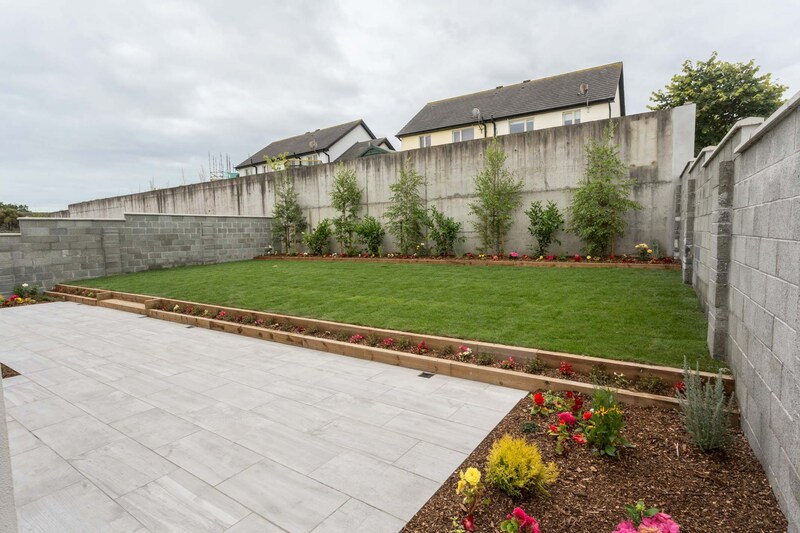 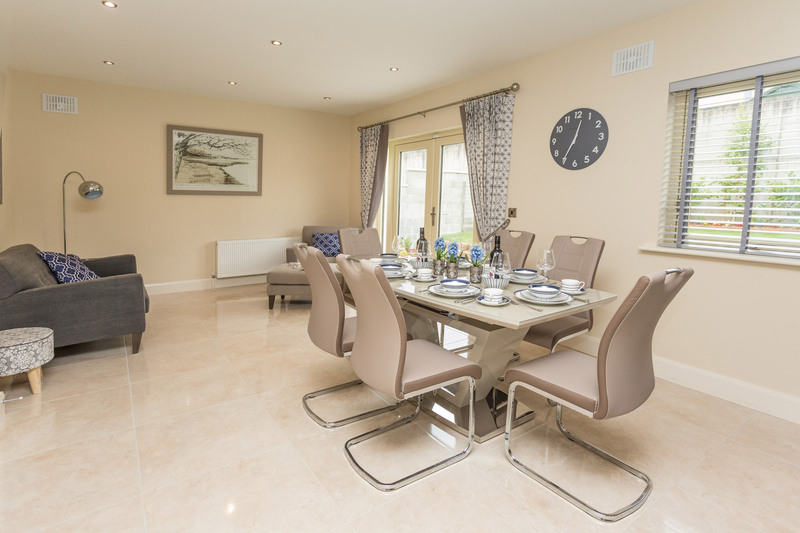 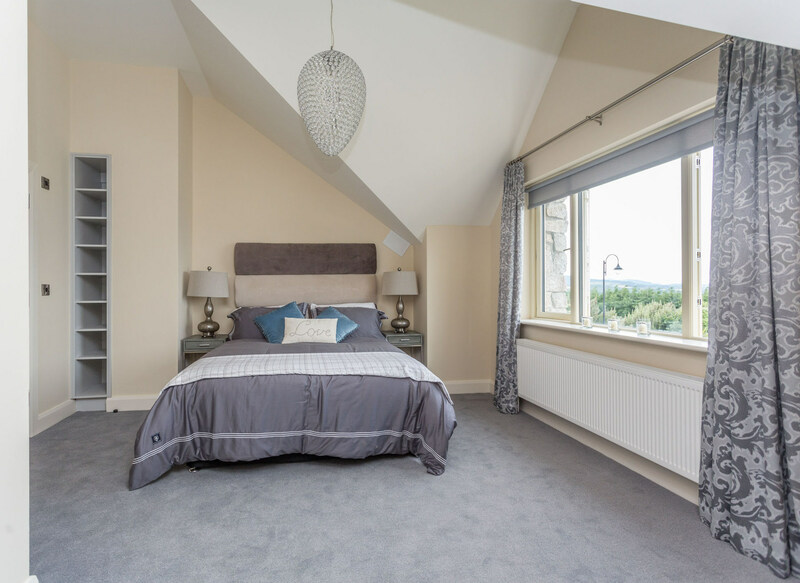 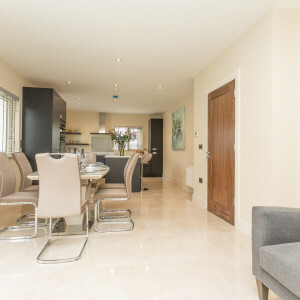 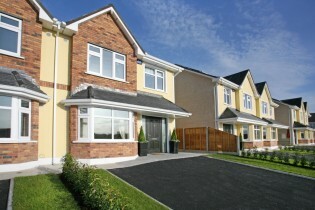 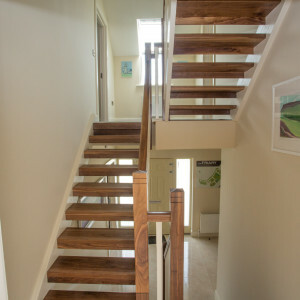 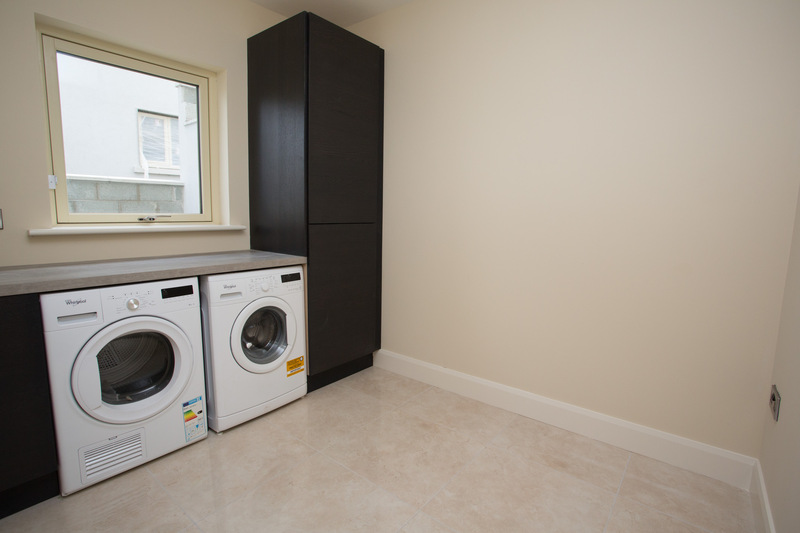 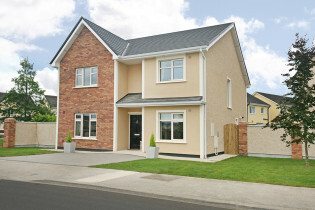 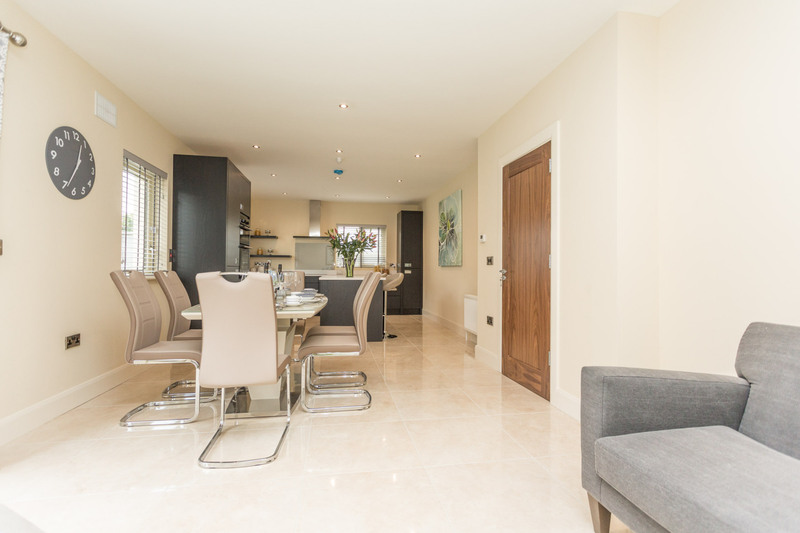 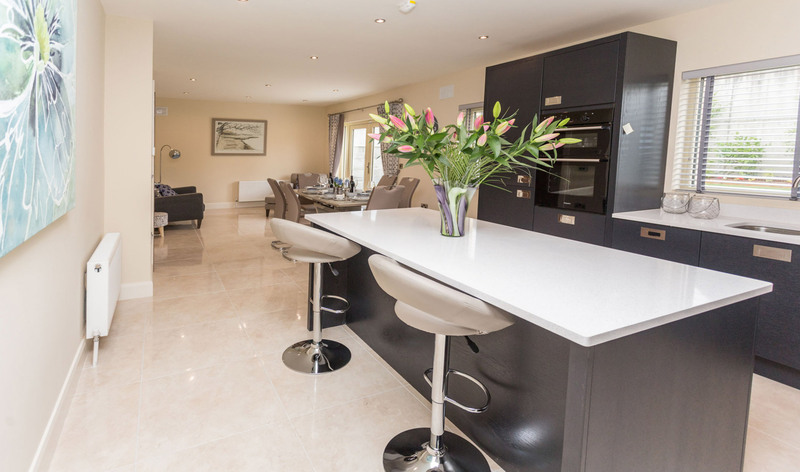 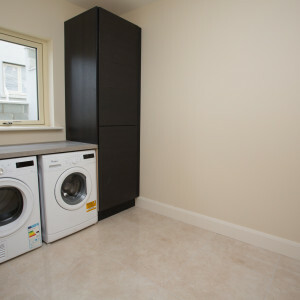 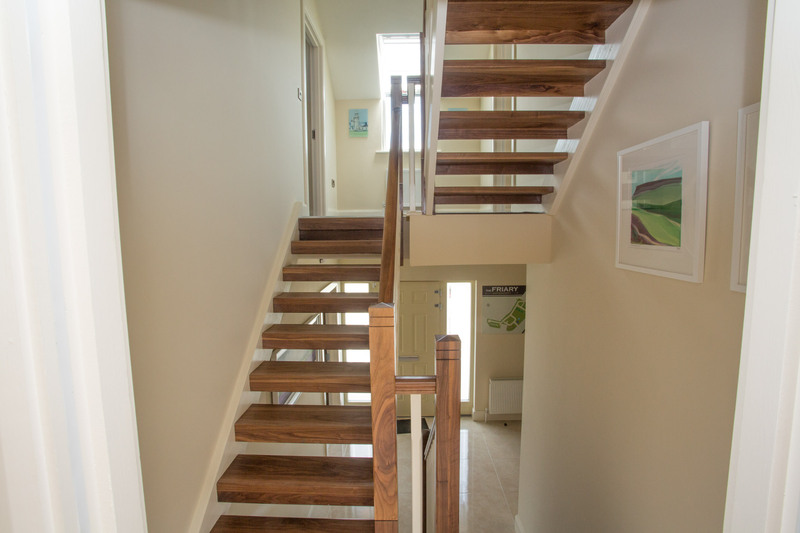 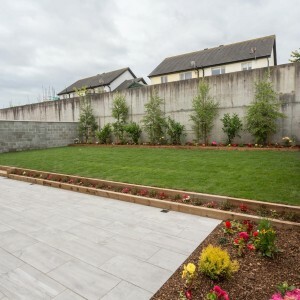 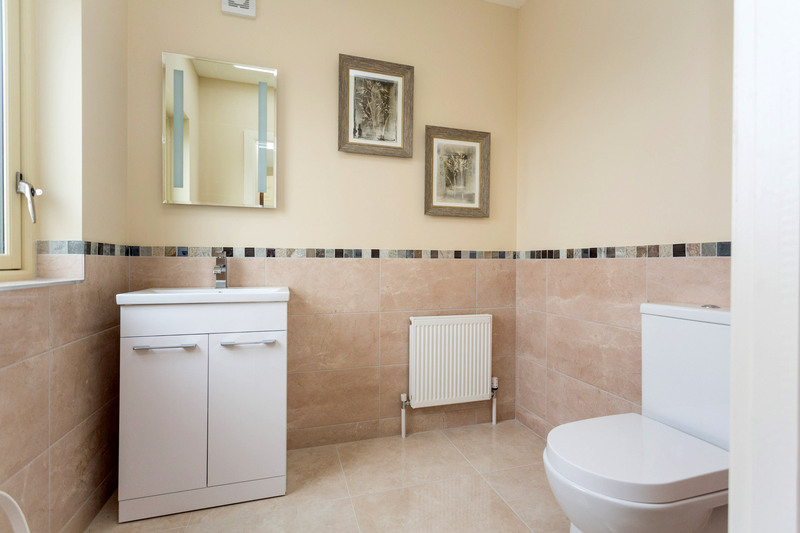 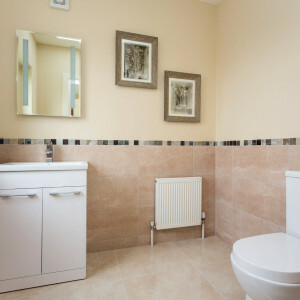 Each home in the Friary will be well finished to an exceptional standard.